Struggling with her husband’s significant medical issues, a woman I know felt burnout and worn paper-thin. Furthermore, while trying to hold it all together, her car broke down. In addition to all the other burdens she carried, transportation soared to the top of the list. 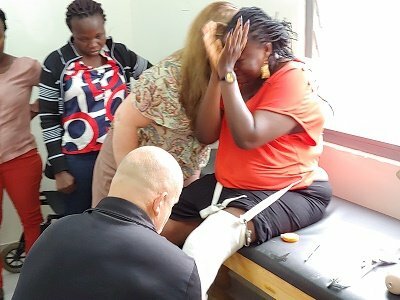 Finally working up the courage to ask someone in her church for help, a church member met her plea with compassion. The offer from the friend came with great sincerity and enthusiasm. Awkwardly, she replied, “I really want your prayers …I appreciate the thought of the meal …but I really need the car fixed! For caregiver, it’s takes courage to ask for the specific need. The fear of being rejected and feeling ashamed looms large for many us. Yet, there is no shame in having a need. Furthermore, caregivers asking for help is a sign of wisdom. Praying and preparing meals for folks who suffer, as well as for those who care for them, is wonderful, but digging deeper allows us to do more than be a tuna-noodle helper. 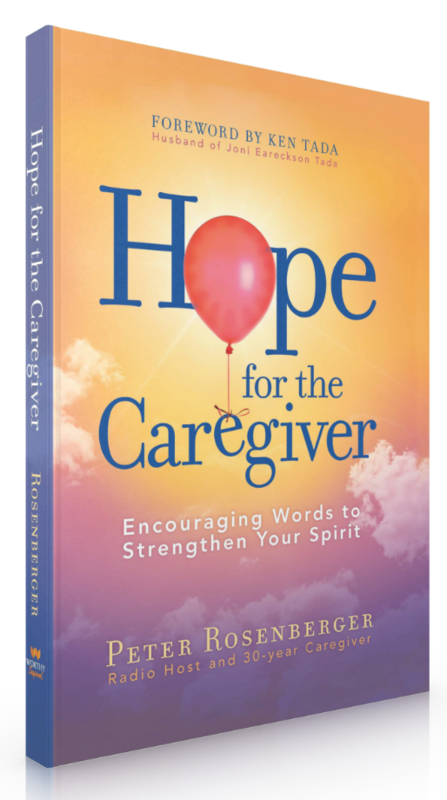 Peter Rosenberger, a thirty-year caregiver, is the author of Hope for the Caregiver. 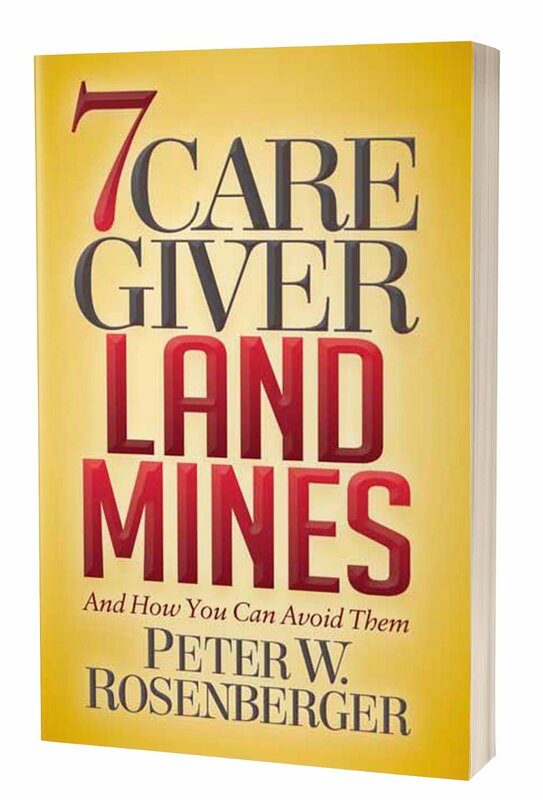 In addition, Peter hosts a weekly radio show for caregivers on 1510 WLAC, broadcast Sunday’s at 3 PM CST. 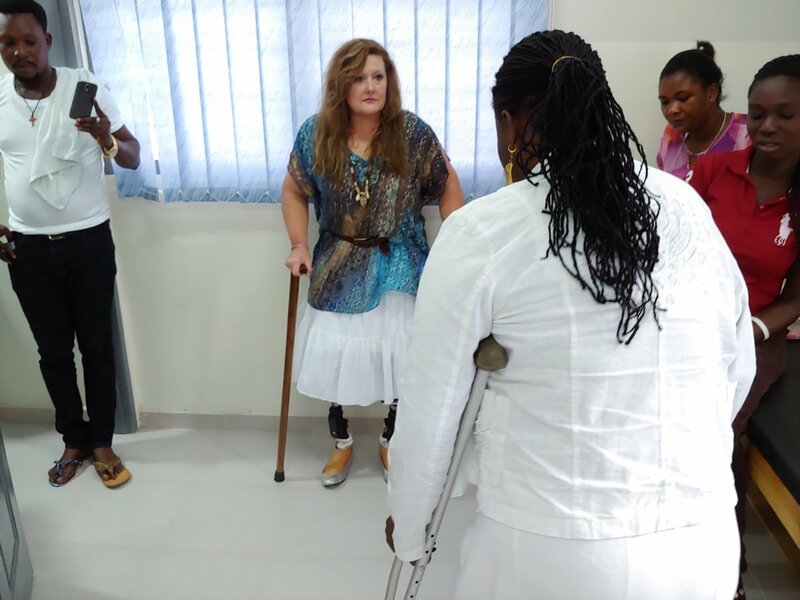 Furthermore, Peter serves as the president and co-founder of Standing With Hope. 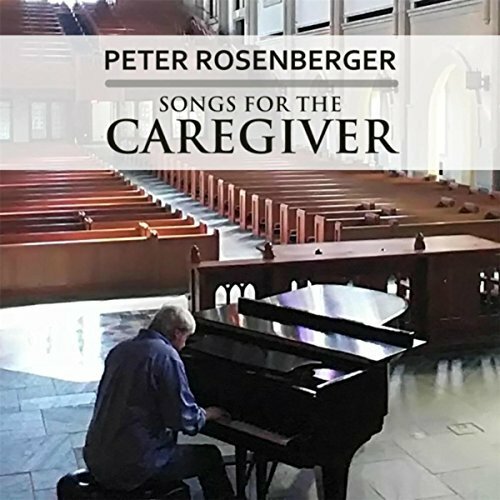 Peter Rosenberger’s radio show for family caregivers can be heard each Sunday at 3PM CDT on Newsradio 1510 WLAC. The program is streamed world-wide through Iheart Media, and is a podcast, as well.